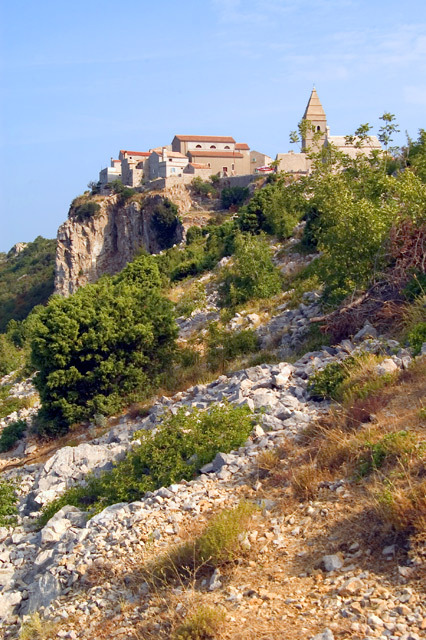 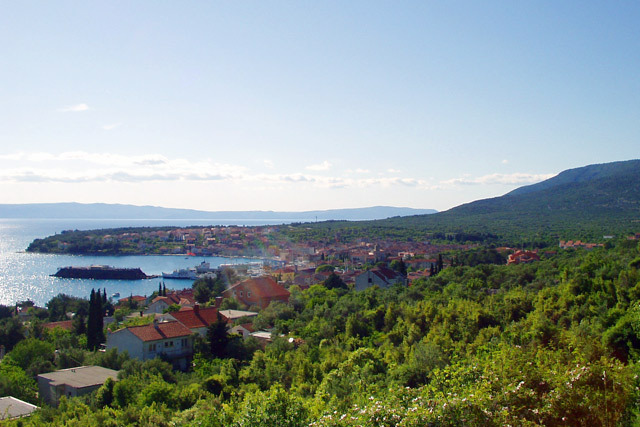 The island of Cres, the biggest island in the Adriatic, is located in the north of the Kvarner Bay. 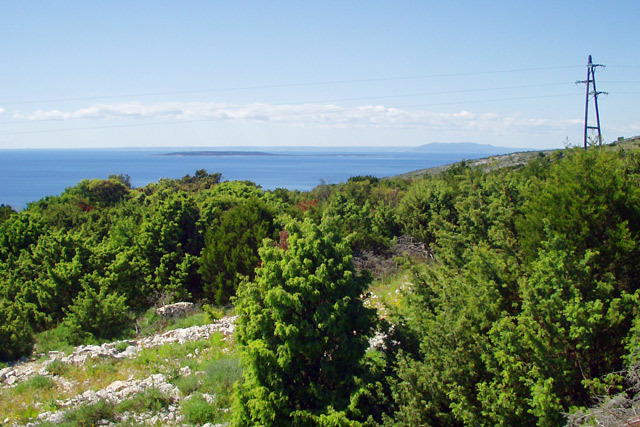 The south part of the island is connected with the island of Losinj. 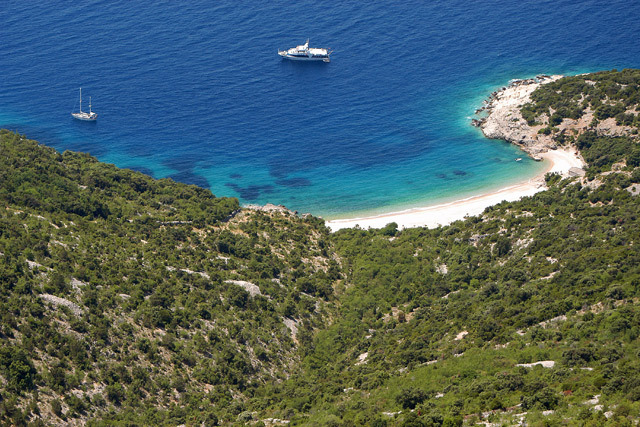 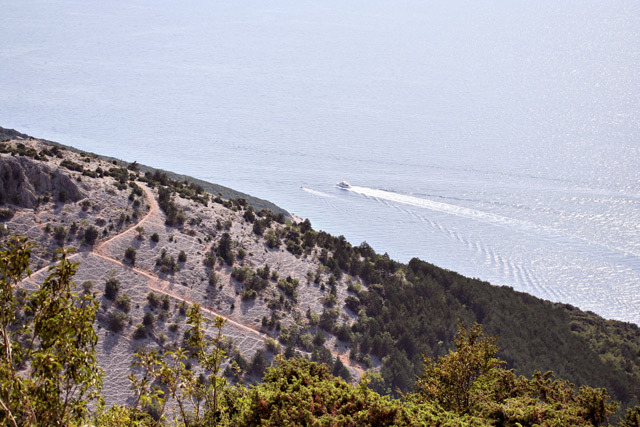 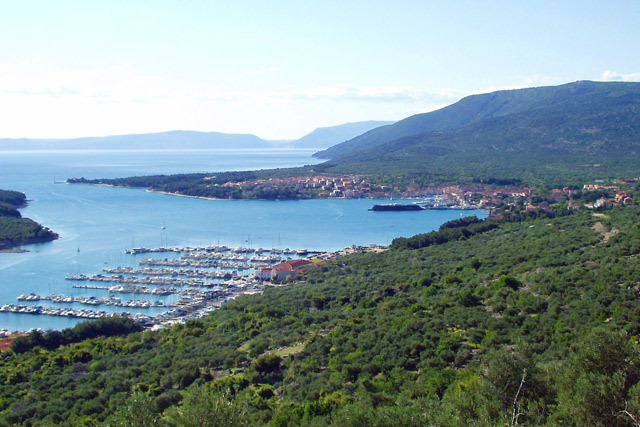 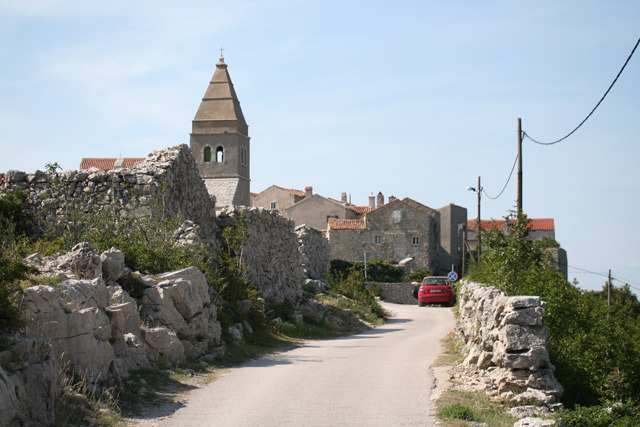 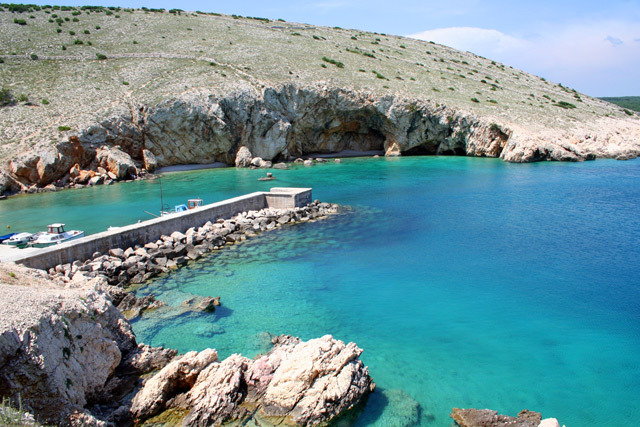 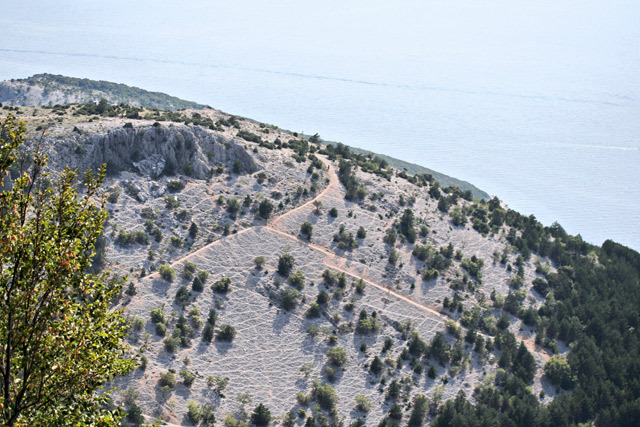 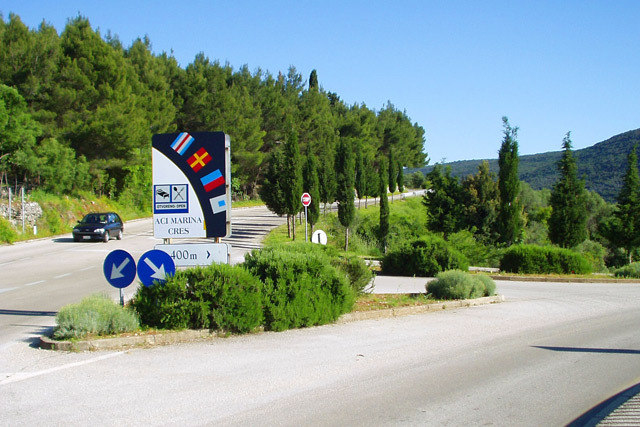 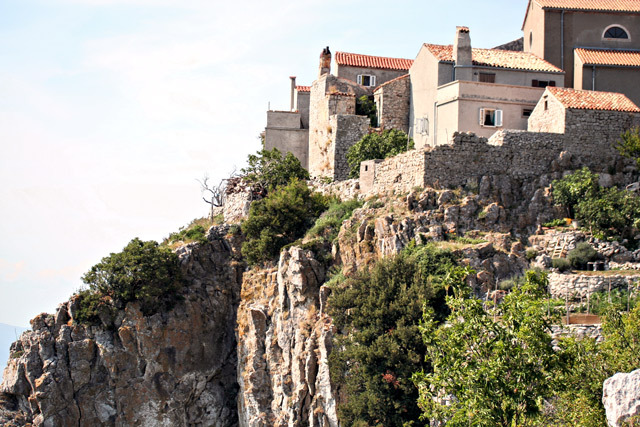 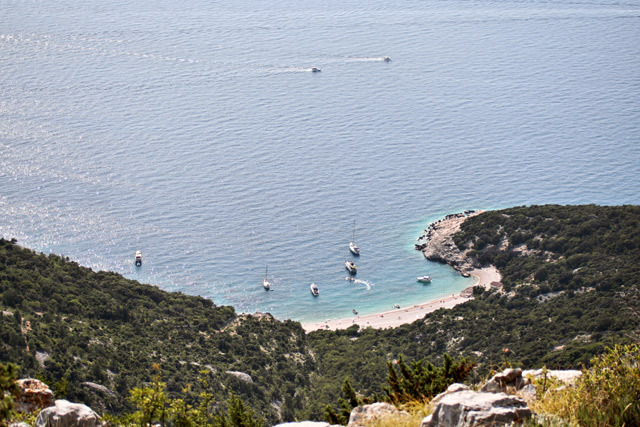 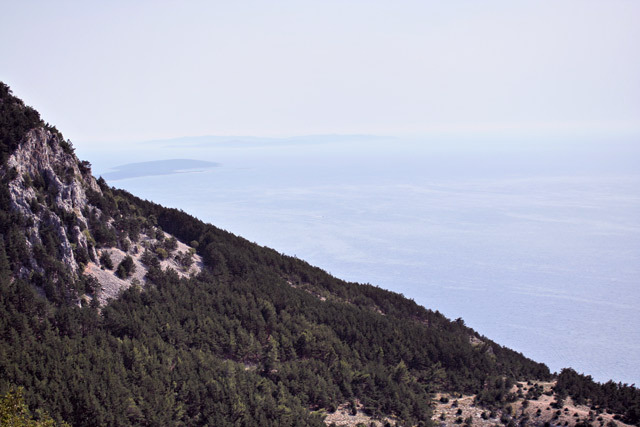 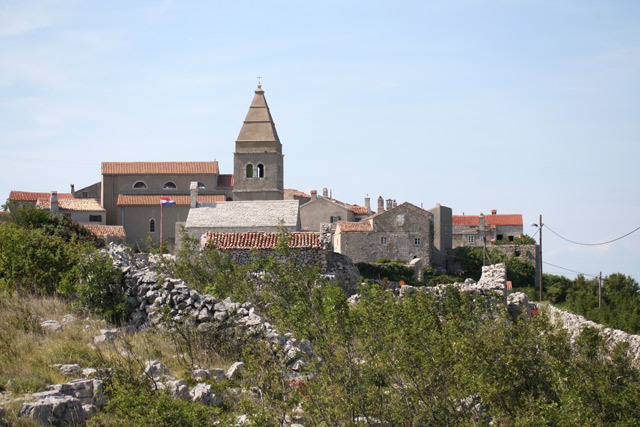 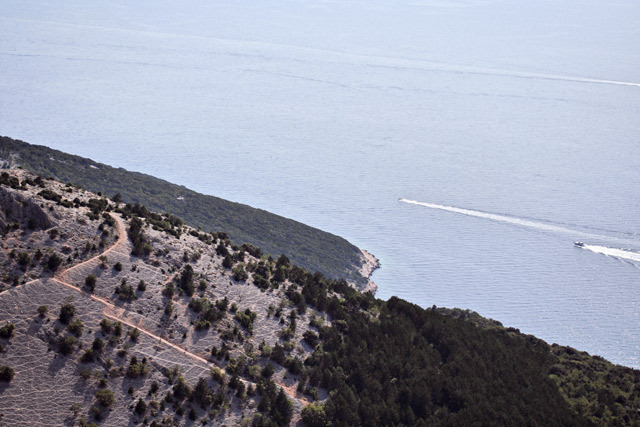 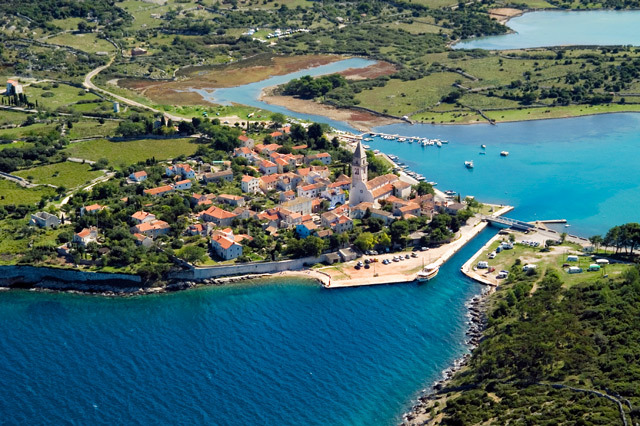 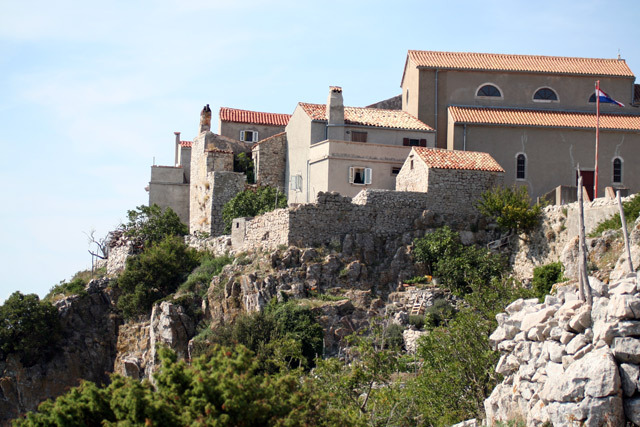 Cres is a hilly island 66 kilometres long and 2-12 kilometres wide. 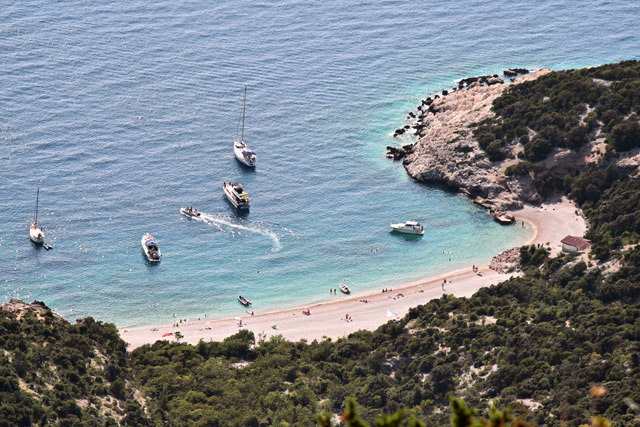 The coast is well-indented and around 248 km long, with many coves and pebbly beaches in the west and south, whereas northern and eastern parts are surrounded by steep and rough rocks. 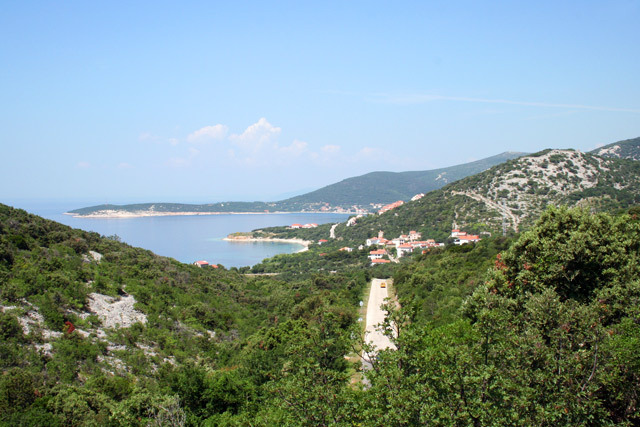 A special attraction is the strange phenomena of the fresh water lake of Vrana. 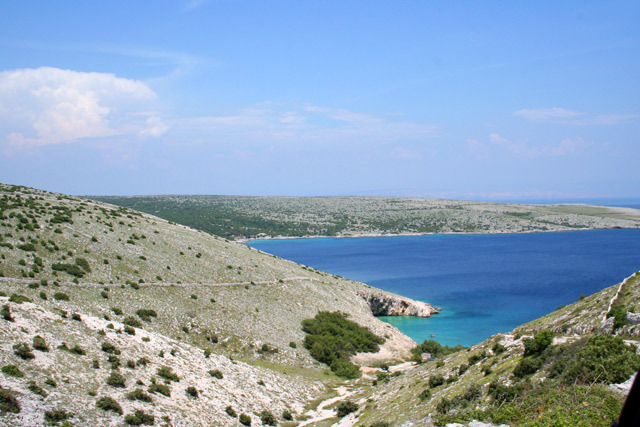 The level of the lake is above the sea, and its bottom is below the sea level at the depth of 74 meters. 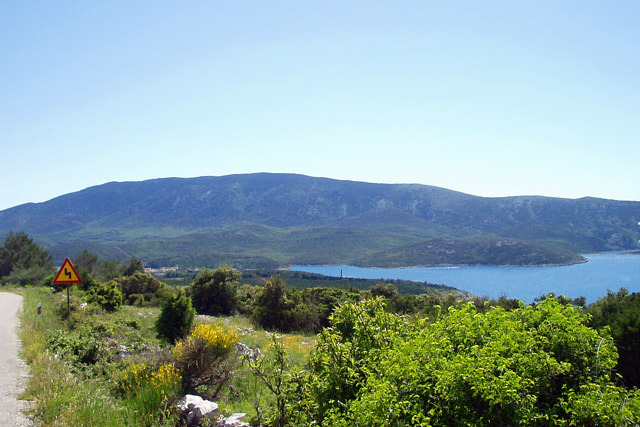 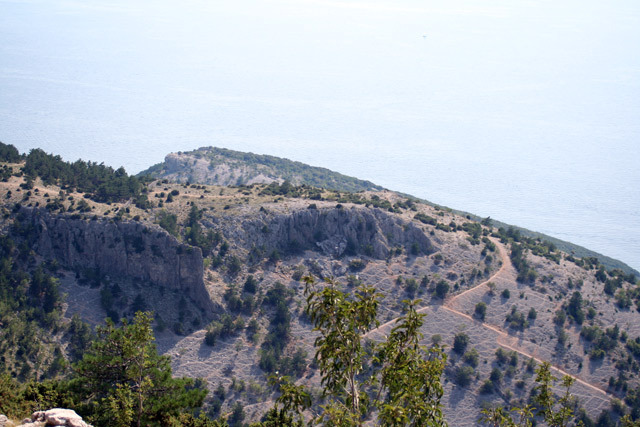 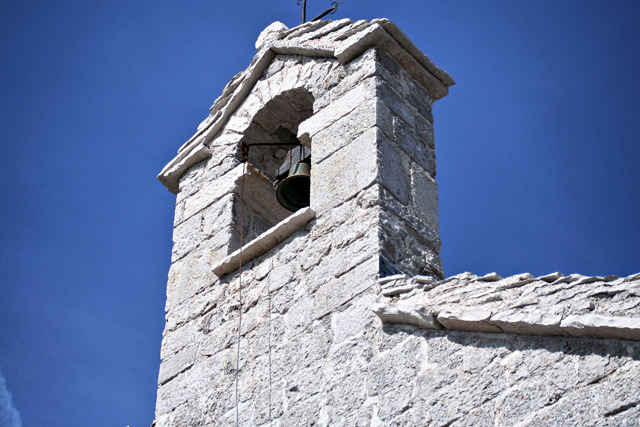 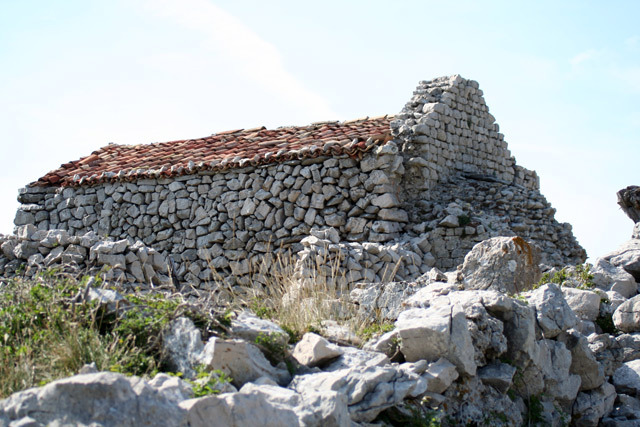 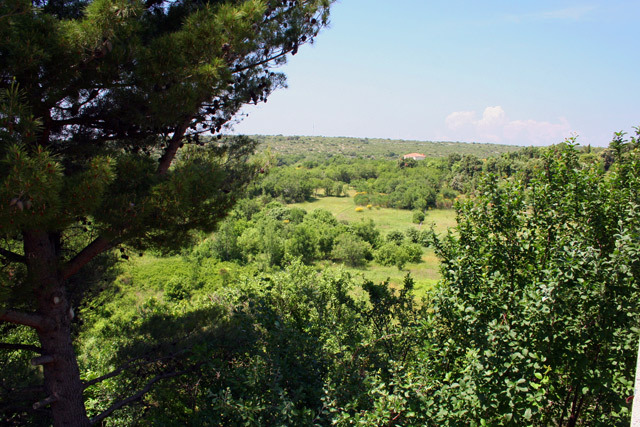 Cres is characterized by stark contrasts between the northern submediterranean part, and the middle and southern Mediterranean part is rich with pastures and dense macchia. 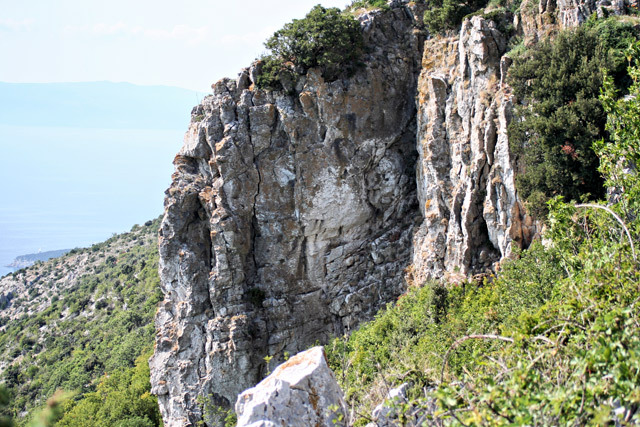 The richness of the flora and fauna, with an exceptional number of endemic species, is a real challenge for nature lovers. 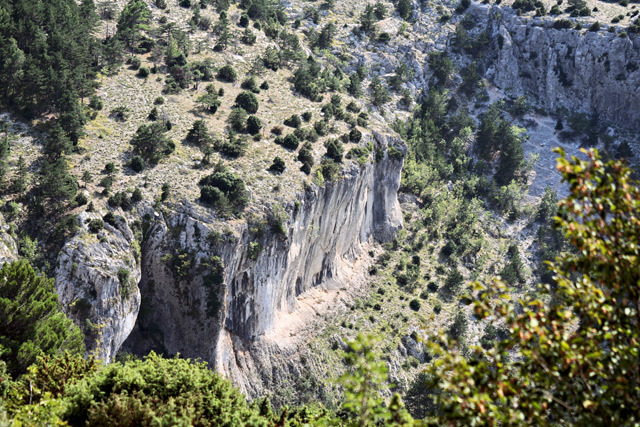 The island is one of the last remaining habitats of a very rare bird – griffon vulture.